Total Motion Midland Football League Premier Division 2018/2019 Highlights v A.F.C. Wulfrunians F.C. 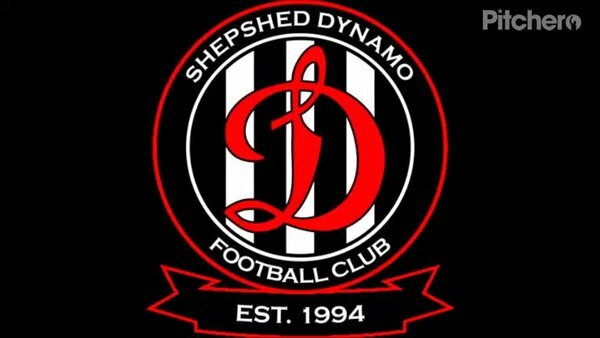 Home 6.4.2019 Video by Steve Straw - Videos - Shepshed Dynamo F.C.